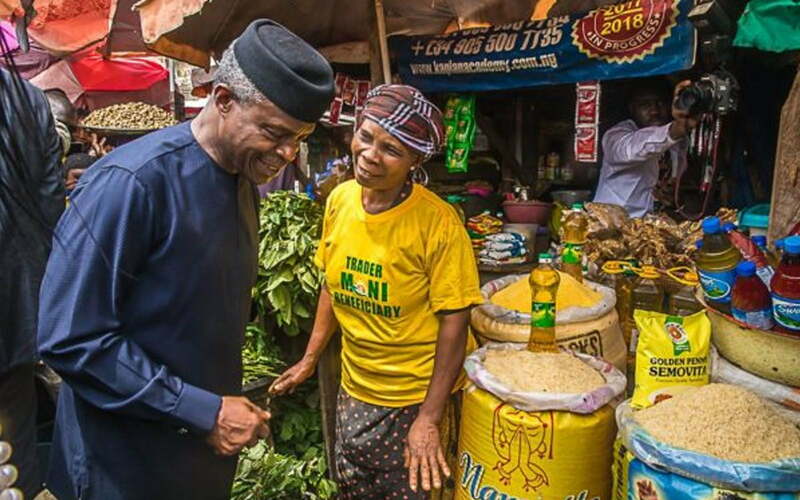 Vice President Yemi Osinbajo has urged Nigerians and the general public to ignore rumours that the federal government has pulled the plug on the Trader Moni scheme. 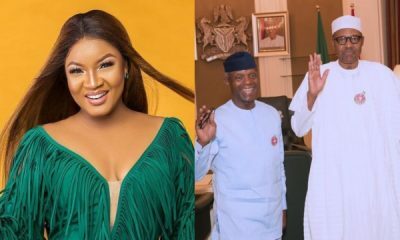 The Vice President said this through a statement on Wednesday by his spokesperson Mr Laolu Akande in reaction to rumours that the scheme has ended. 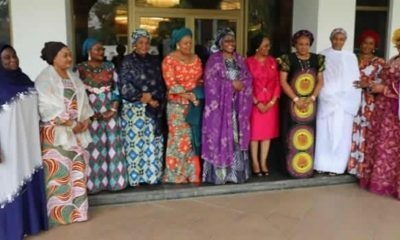 The statement emphasized the commitment of the federal government to sustaining the scheme, adding that more petty traders would still benefit from the scheme. 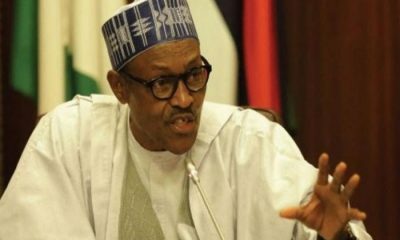 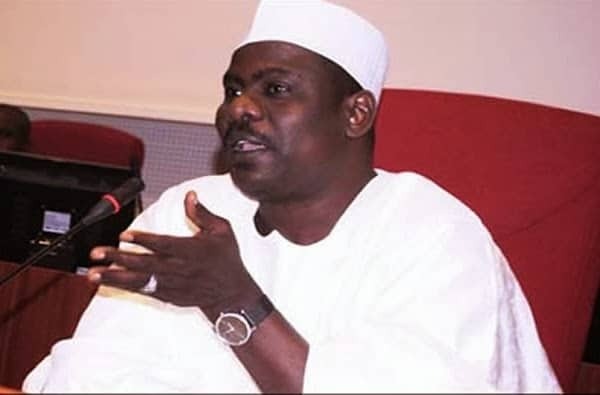 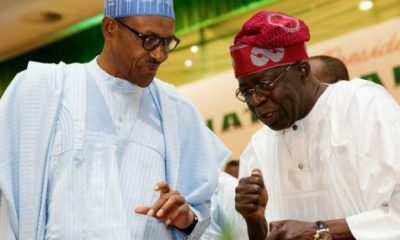 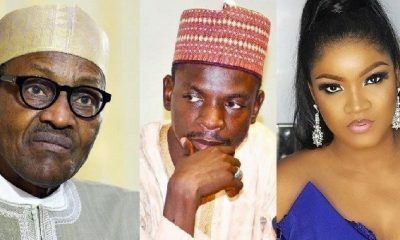 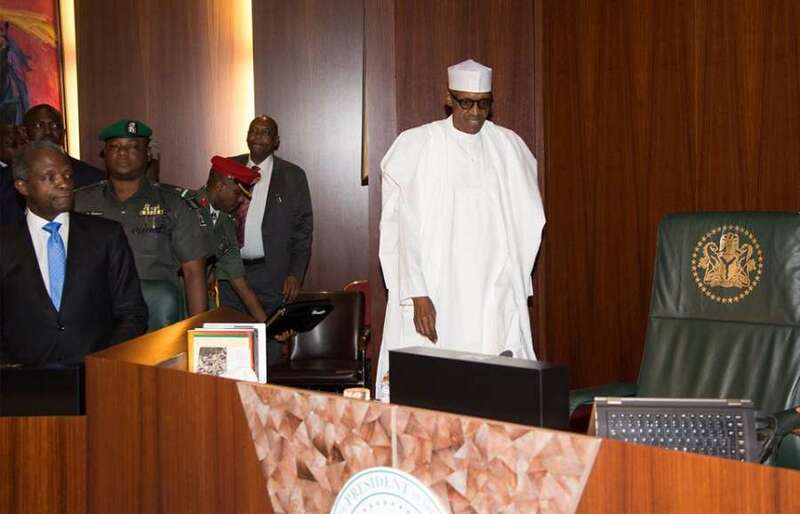 Naija News recalls prior to the 2019 general elections in the country, the Buhari led administration was accused of using the scheme as a vote buying strategy.